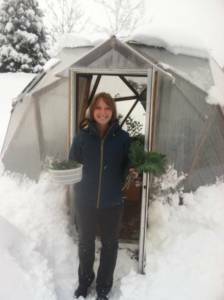 Dreading another winter buying expensive store-bought produce? Feel like your green thumb is turning black? 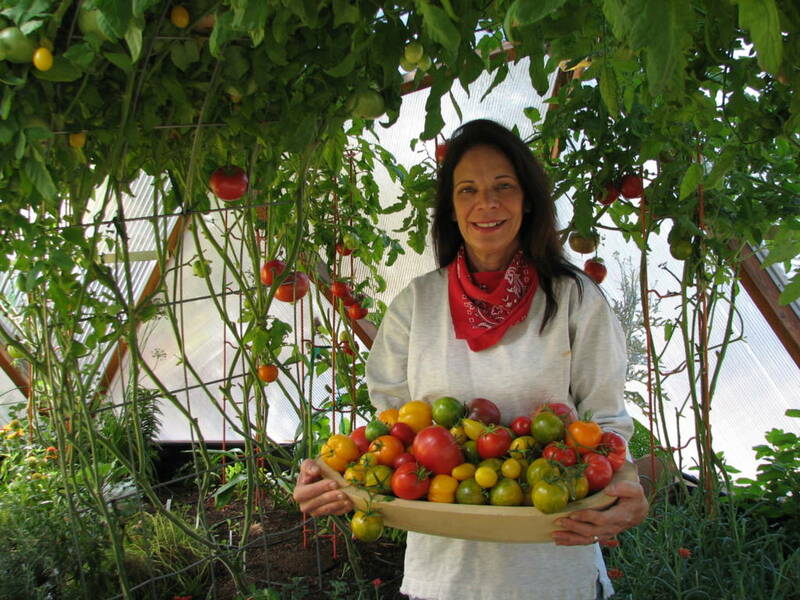 Sick of wasting time and money on unreliable hoop houses? Ready to give up gardening because it’s just not worth it for so little return? Take Control of Your Garden. Our Friendly Growing Dome Advisors Kyle, Kesy & Tom are waiting to hear from you! Break up with the produce aisle. Permanently. Let’s get started! It’s easy to create the garden you want… anytime of year! Strong, wind-friendly. Relief from unpredictable wildlife & weather threats. Proven technology backed by 30 years of innovation … and continual improvements. Confidence resulting from independence from “big food” sources. Proven by thousands of gardeners in 14 countries & every US state. Greater than 25 year expected lifespan. Solar-powered – requires little or no heating. 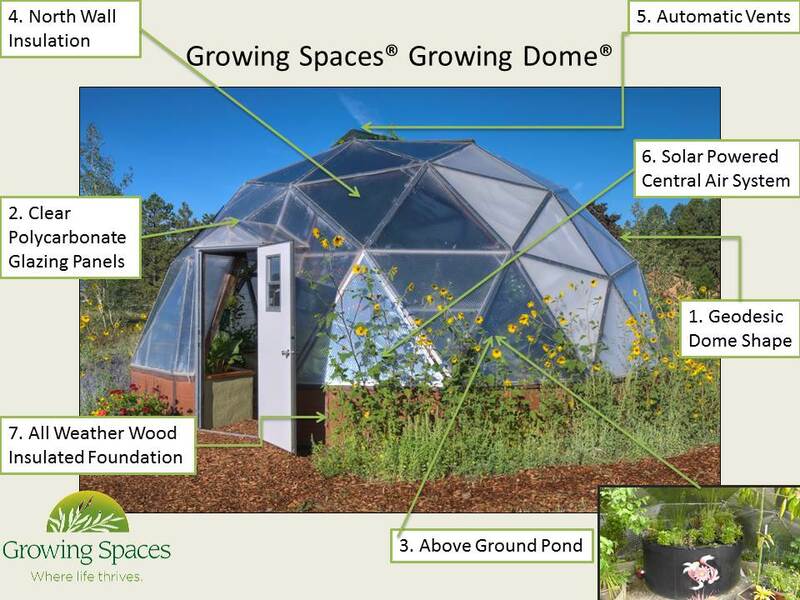 How Are Growing Spaces Growing Domes Different? Most gardeners feel frustrated by their short growing season. At Growing Spaces, we believe everyone should have a garden where they can reliably grow clean, healthy food all year round – no matter where they live. 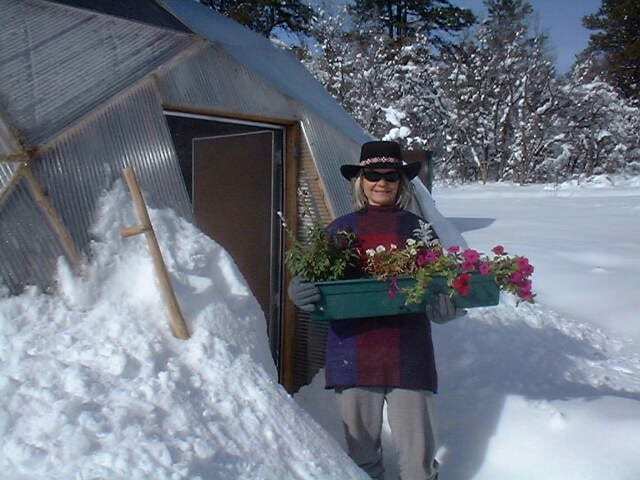 We are avid gardeners ourselves and living at 7500 ft in an arid climate with only a 90 day growing season is very frustrating! We’ll ‘Root’ for Your Success. Help you identify your unique requirements to ensure you are set up for success and don’t sign up for more than you need. Give 100% of your deposit back to you if your project stalls during the permitting process. Provide a 10-year warranty on the polycarbonate panels, 5-year structural and extend the manufacturer’s warranty on all parts. Help you install your Growing Dome if you need assistance, either in person at your site, or via phone/email support.